TGS Gas Services can supply and install a gas interlock system to comply with BS6173 and the health and safety directive. We pride ourselves in the ability to install commercial catering equipment whether it be a single item or a fully blown multi-functional kitchen, to a very high standard. 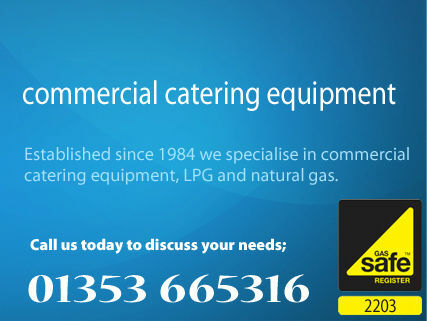 TGS provide LPG gas supplies for catering trailers, and we also service and test all types of catering trailers, no job is too big or too small, TGS are also NCASS accredited and Gas safety certificates can also be issued for catering trailers. With TGS you have the added assurance of our Gas Safe Register membership. To obtain this accreditation we have been fully trained and qualified in all aspects of gas work regarding catering equipment repair, installation and servicing.